St. Helena, CA – The business of wine—from vineyard all the way to the table—is at the core of the newest graduate-level degree program from The Culinary Institute of America. Based in America’s wine capital, California’s Napa Valley, the just-announced master’s degree in Wine Management will prepare graduates to innovate, inspire, and succeed at the highest levels of the dynamic wine profession. 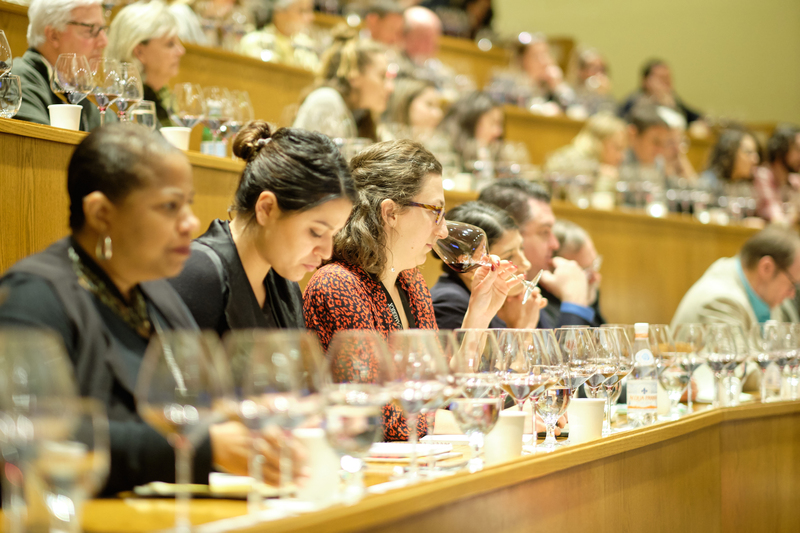 While other programs tend to focus on wine production, the CIA program takes students through the continuum of business and management of wines and other beverages straight through to the consumer’s consumption and enjoyment.